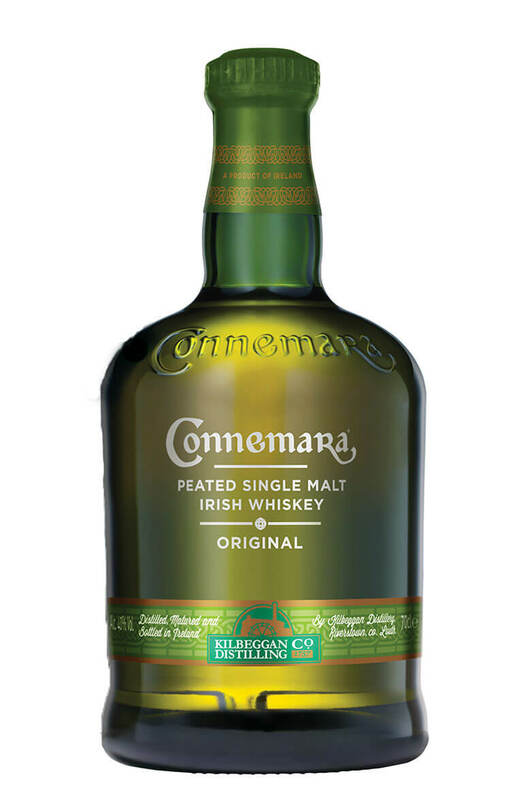 Connemara is rare amongst Irish whiskey, its hook being the smokiness associated with the malts produced by our neighbours Scotland. It's a style of whiskey that had died away in Ireland after the 19th century, when small distillers would probably have dried their malt with whatever fuel was available at the time. It's said that when the Cooley Distillery started up in the late 1980s, it had no plans to make a smoky whiskey, but at some stage peaty malt was bought and run through the stills with fantastic results. 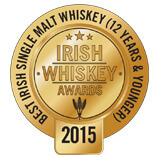 It's a lovely malty whiskey with Cooley's signature honey and pear notes as well as a beautiful waft of smoke. Since it was released in the late 1990s, it has won over many fans of peated Scotch whiskies such as Laphroaig and Ardbeg. Yet Connemara still has a definite Irish character. Nose Enticingly smoky with some pear and apple followed by some subtle dried fruit aromas. Palate Silky smooth with a honey sweet start, followed by malt and fruit flavours giving way to full bodied peat. A great addition to the Connemara range. This 22-year-old has been drawn from some of the earliest b..
From around the early 2000s. This is a cask strength Connemara peated single malt from the Cooley di..
A welcome return of Turf Mór, Connemara's even peatier stablemate.This is intensely smoky..